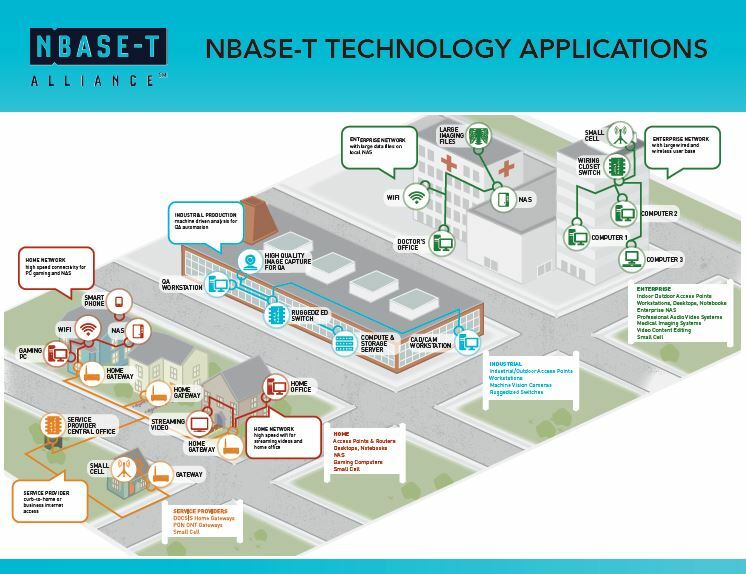 The impetus for NBASE-T technology was the new generation of 802.11ac Wave 2 devices that broke through the 1Gbps barrier imposed by 1000BASE-T. Content is getting richer by the day with the explosive growth of video content, Cloud applications, VR, Gaming, teleconferencing, etc. 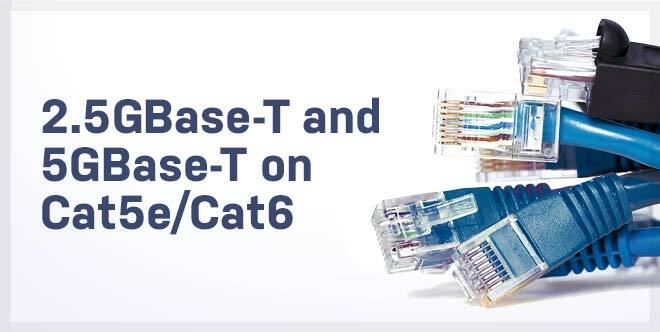 Consequently, users expect the bandwidth offered by networks to keep pace. The upcoming 802.11ax WiFi standard, and the growing power PCs, Workstations and storage systems to produce, store and consume content, makes the transition from 1Gbps to 2.5 and 5 Gbps an imperative for many users.